[BB-Blog]: The brown ballerina exists. Why we need to lift her up. The brown ballerina exists. Why we need to lift her up. Everything about this post is wonderful. But the photography stopped me in my tracks. It's been a long time since the photography in a blog post took my breath away. Jenelle Figgins tucks her hair into a tight twist for a day of rehearsals. Jenelle Figgins practices an upcoming performance that includes three male dancers. 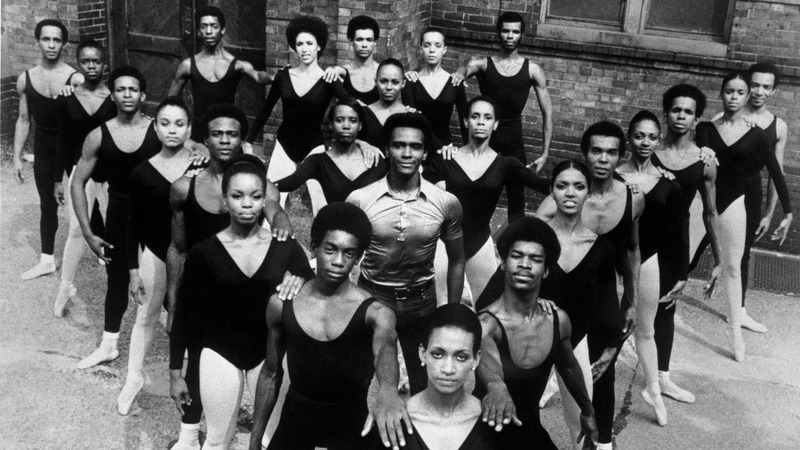 Today, the ballet world still has a race issue. Brown ballerinas are almost invisible, rarely in the spotlight. Pools of talent are left untouched, as major dance companies glide over people of color in favor of white dancers. Dancers of color don't often get coveted principal or soloist roles, and browsing through the corps de ballet roster of renowned institutions like the American Ballet Theatre and the New York City Ballet shows that diverse swans are in short supply. Arthur Mitchell stands in the middle of dancers in the Dance Theater of Harlem in 1973.